Buy the finest spices at wholesale prices! 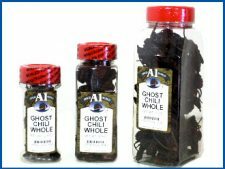 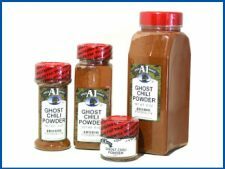 For the past twelve years, A1 Spice World has provided its customers with highest quality herbs, spices, and seasonings at great low prices. 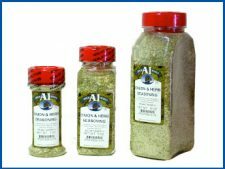 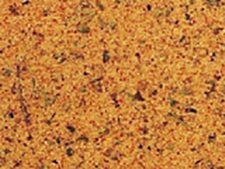 Now we are pleased to announce the introduction of the A1 Spice World Online Store, where you can purchase the finest available herbs, spices, and seasonings at wholesale prices. You buy direct from the source and save! 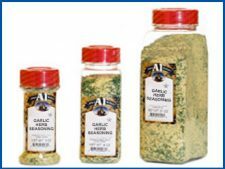 Best of all, shopping for herbs, spices, and seasonings at A1 Spice World is fast, easy and secure.